In 1987, a small group in Austin, Texas decided to start an event to showcase their local creative and music communities to people outside of the capital state. It worked. The South By Southwest festival, known as SXSW, began with 700 registered participants and showcased 177 artists on 15 venues and stages. They also held 15 panels, workshops and sessions. Growth was steady over the early years. In 1994, they added interactive and film events. This year’s event, held March 11 through March 20, showcased 2,266 artists on 107 venues and stages, with 233 panels, workshops and sessions. 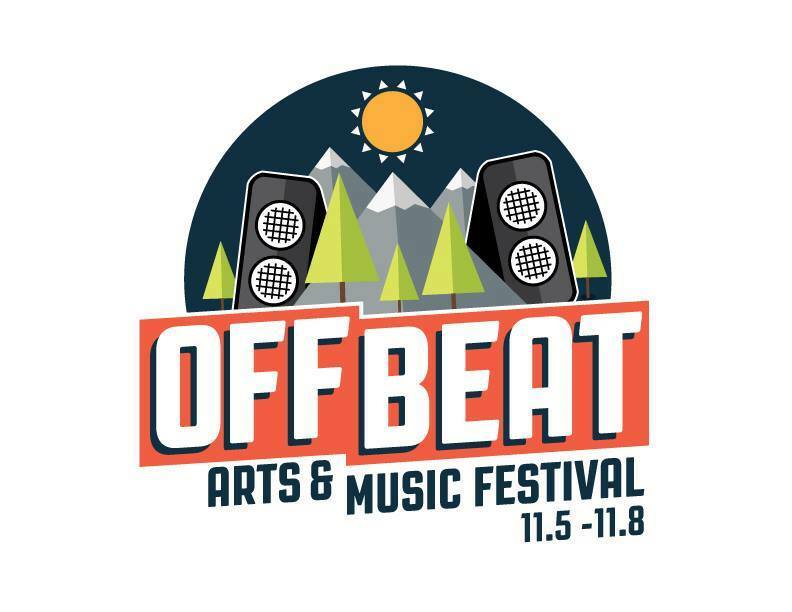 Two men in Reno, Baldo Bobadilla and Remi Jourdan, have decided to do something similar with the Off Beat Arts and Music Festival. Ninety local, regional and national music acts will be performing from Nov. 5 through Nov. 8 at 13 venues. 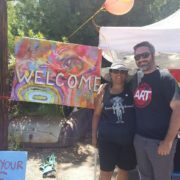 Kicking off with Art Walk Reno and including the Midtown Mural Tour, the festival also flaunts the local creative talents of visual artists. Even before the big event begins, I applaud Bobadilla and Jourdan for bringing their version of SXSW to our Biggest Little City. It’s events like this that will boost our economy. Twenty years ago, a group brought a festival to Reno called Uptown Downtown Artown, simply known today as Artown. It’s mission was to help revitalize downtown businesses. The month long festival in July has grown from 30,000 participants to around 350,000. 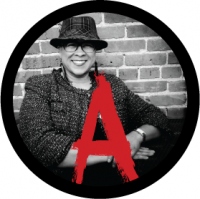 With the Off Beat Arts and Music Festival’s emphasis on local talent, especially in visual arts and music, I think this festival has the strong possibility of accomplishing what some say is Artown’s oversight — one that truly celebrates the community’s cultural strengths. Of course, that means we’ve got to get out and participate in the weekend activities. I attend plenty of arts events. I know many of the visual artists and have attended quite a few classical and jazz events. I even have my favorite DJs I’ll check out. But the Off Beat Festival has quite a few performers I’ve not heard of. 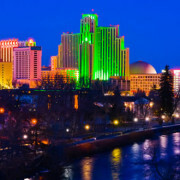 This festival is giving me the opportunity to get out of my comfort zone and become familiar what else Reno has to offer. For years, I’ve heard people complain about what Artown doesn’t provide. I hope all of those faultfinders will be out, helping make the Off Beat festival a big success. 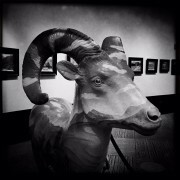 Reno is an ART town!